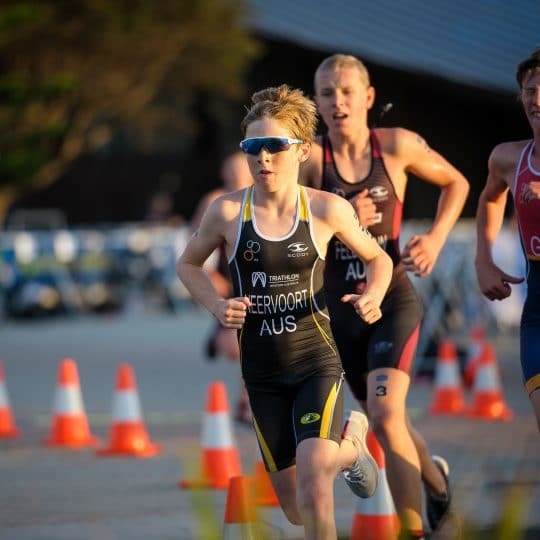 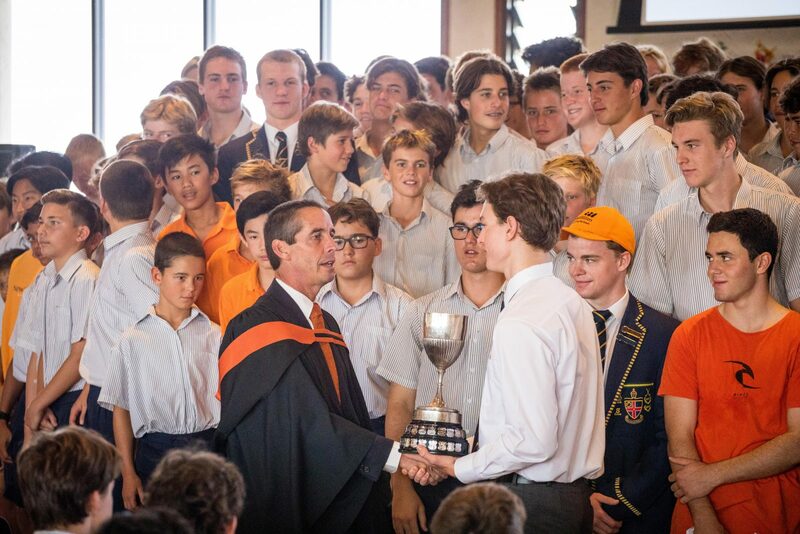 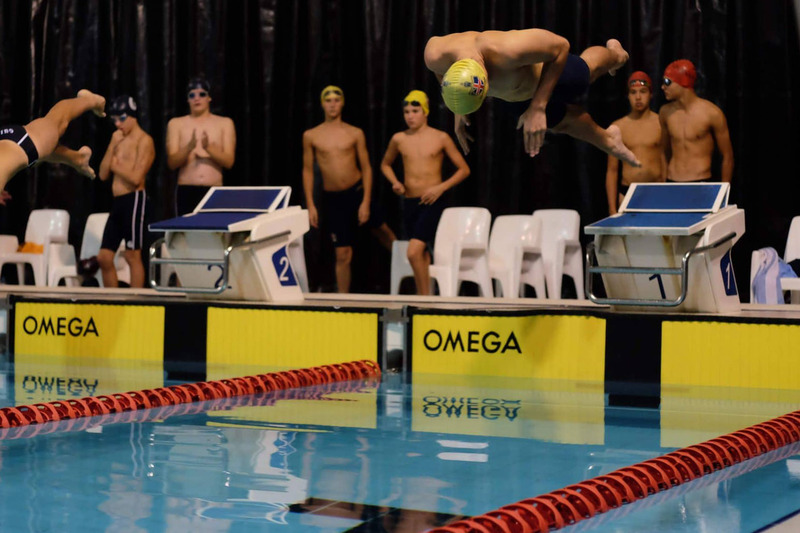 The 2019 Summer Sport season has seen Christ Church Grammar School win four PSA premierships in Term 1; the Challenge Cup in Rowing, Corr Cup in Tennis, Tregonning Cup in Swimming and the Dickinson Shield in Water Polo. 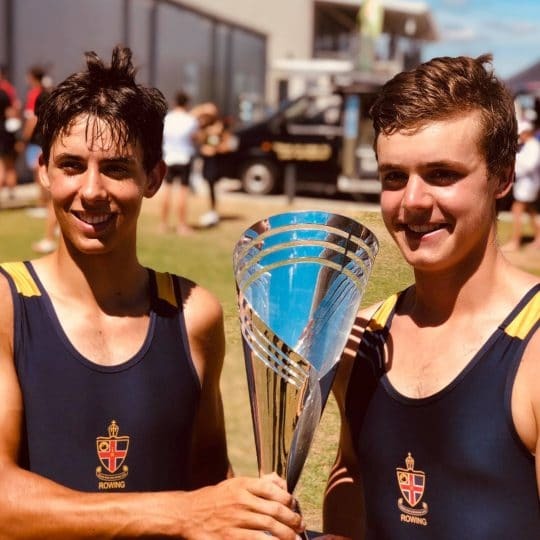 These wins build on the School’s six PSA premierships in 2018; Rowing (Hamer Cup), Tennis, Swimming, Water Polo, Cross Country and Hockey. 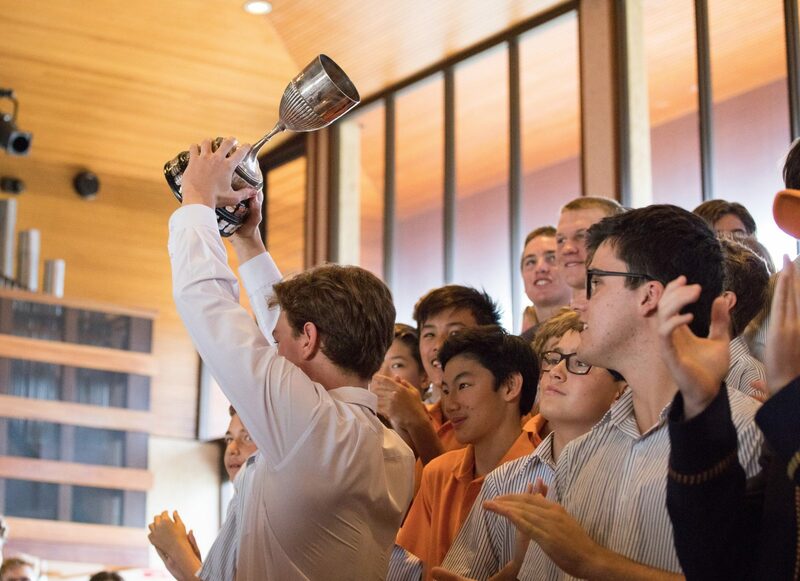 “To put the 2018 results into perspective, winning six PSA premierships in a single calendar year, has only ever been achieved five times since the competition began in 1905” explains Director of Sport, Mr Anthony Lynch. 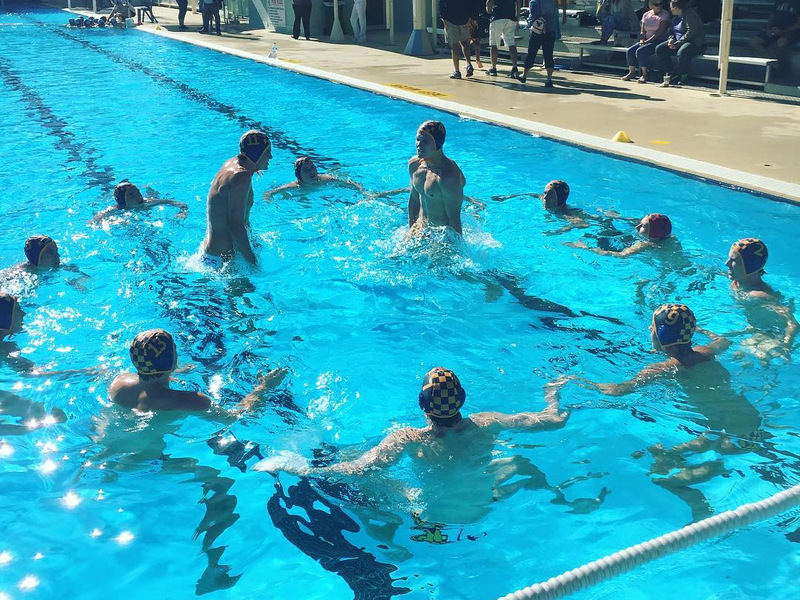 The PSA Winter Sport season kicks off with team meetings and grading this week, with Round One of PSA competition commencing on Friday 3 and Saturday 4 May with games against Hale School. 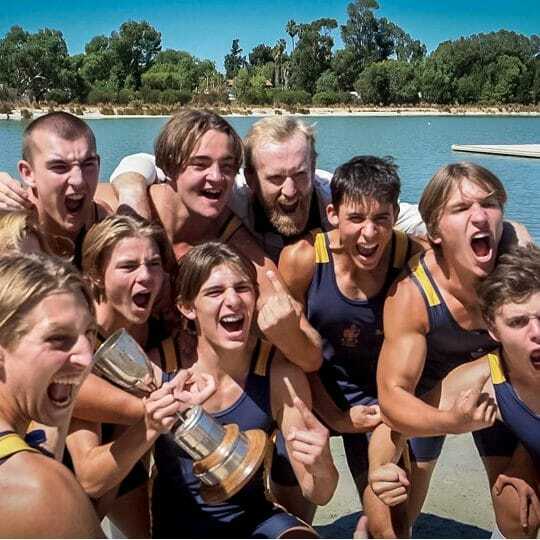 All Christ Church families and friends are encouraged to come down and cheer on our boys at upcoming fixtures. 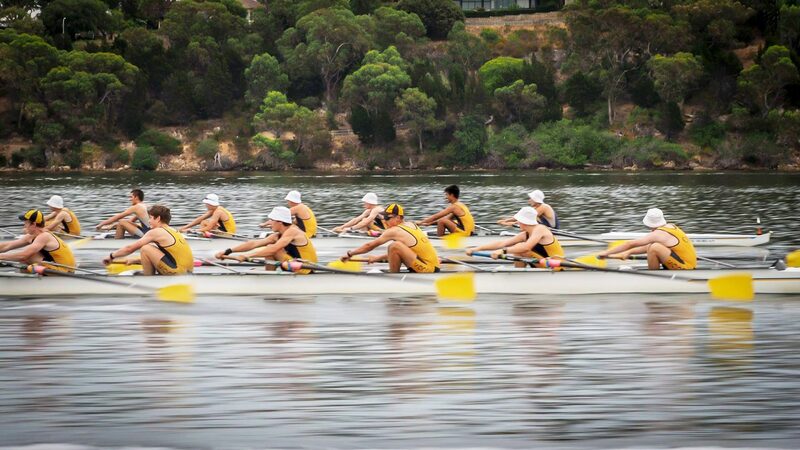 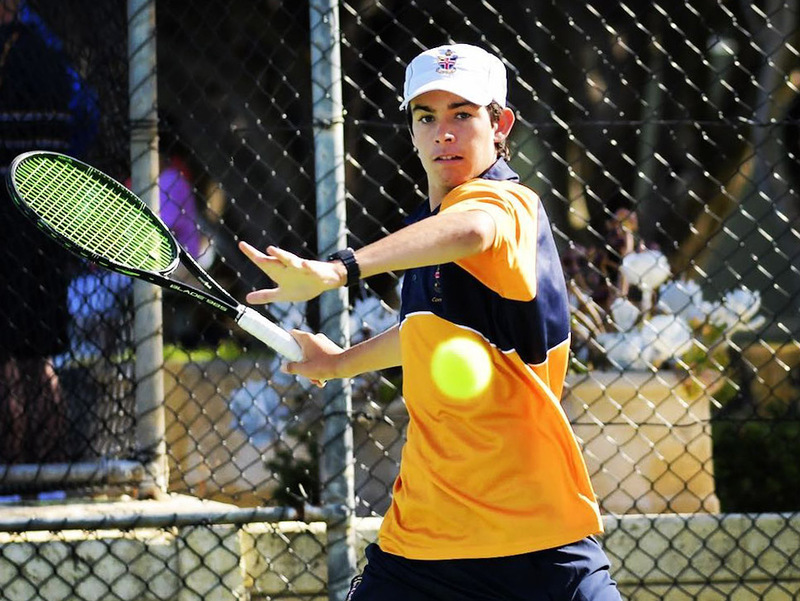 To view all winter sport fixtures and results, visit www.ccgs.wa.edu.au/ccgs-world-page/sports-fixtures-and-updates or follow our sport updates on Twitter and Instagram.